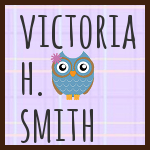 Victoria H. Smith: The Crimson Hunt Tour Kick Off! + I'm over at the Alley! The Crimson Hunt Tour Kick Off! + I'm over at the Alley! Hey friends! Happy Monday! It is happy because I have lots going on this week! Today is the kick off of The Crimson Hunt tour! Not only that, but I'm on NA Alley this week and we are having some new adult all-stars join us all week. 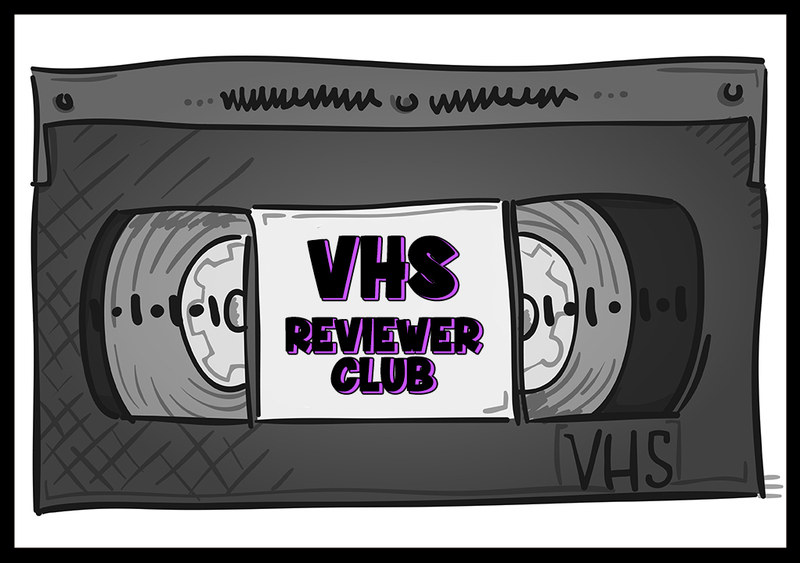 There will be interviews, prizes, and more! I'll post both schedules down for you below. I hope you stop by and have a great week! Head over the check it out! Yay, lots and lots of luck on your tour!